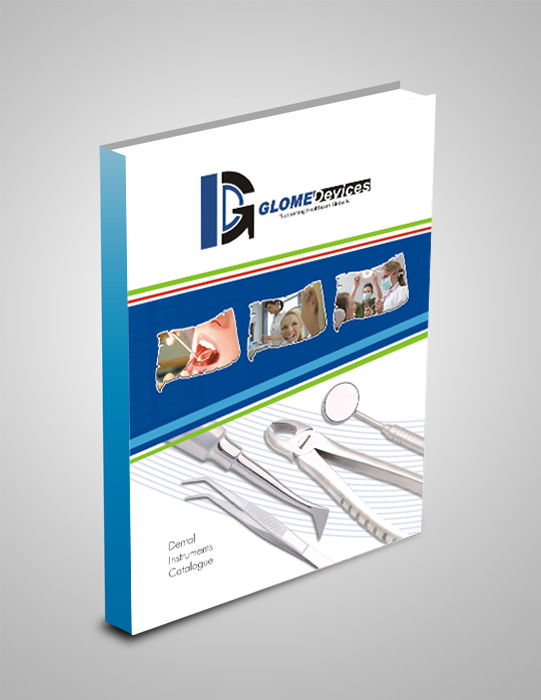 Glomed Devices offers the most comprehensive range of sterile, single use surgical instruments for outpatient or theatre departments. 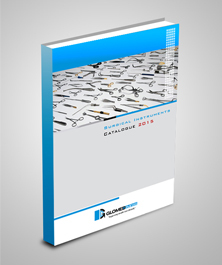 We were the Pakistan’s first supplier of single use instruments and customized instrument. 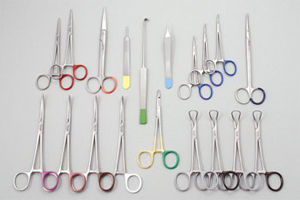 We introduced the concept of single use surgical instruments to the Pakistan in 2008, since then we have become specialist in the supply of customized instrument sets, procedural packs and ancillary items. 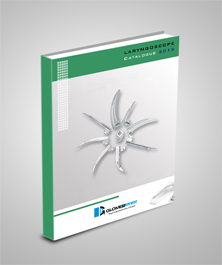 We sell to over 7 countries and supply instruments for use in: Ophthalmology, ENT, Cosmetic Surgery, General Surgery, Dental, Podiatry, Gynaecology and Dermatology.